Couldn't be more pleased with the quality! Received samples very quick. Loaded them up in a Ruger LC380. Using Ramshot True Blue at 3.2, col at .96 to .97. No problems ran fine very accurate. Ordered 1000 on Sat received on Tuesday. Very happy with quality and shipping. Will order from them again. 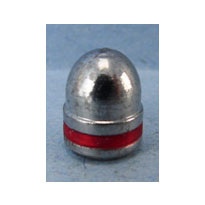 What a quality bullet. Chronographed 1300 fps, great accuracy, reliable feeding, no noticeable fouling. Look forward to do more business with Badman Bullets. 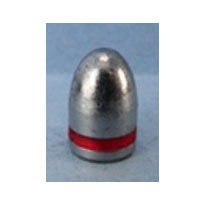 Great bullet. Performed better than expected. I'd like to get more of these but there aren't any to be had for the near future apparently. I ordered a sample of these and loved them. Easy loading and accurate. 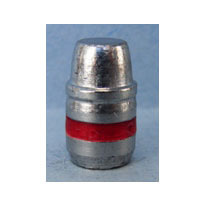 I have purchased from others and came back for more of the Badman cast lead bullets.